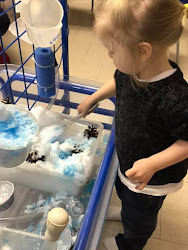 Old Millbrook School EarlyON Child and Family Centre: Spring is.... coming?! Time to get your rainbarrel! Spring is.... coming?! Time to get your rainbarrel! The Old Millbrook School is pleased to announce that we are selling rainbarrels as part of our latest fundraising efforts. The rain barrel sale, distribution and pickup is scheduled for Sunday, April 26th, 2015 and will take place from 11:00 AM – 2:00 PM at 1 Dufferin Street, Millbrook, ON L0A 1G0. Only rain barrels ordered in advance are guaranteed to be available. Prices begin at $50 per barrel. A variety of optional items including flexible downspout pipes, downspout diverters, rain barrel stands, dispensing hose and additional lengths of overflow hose can also be purchased. Please bring your receipt to the sale event to claim your products. Email Terri Wallace at terribomhof@hotmail.com for information not available on the website or if you need assistance with online ordering. 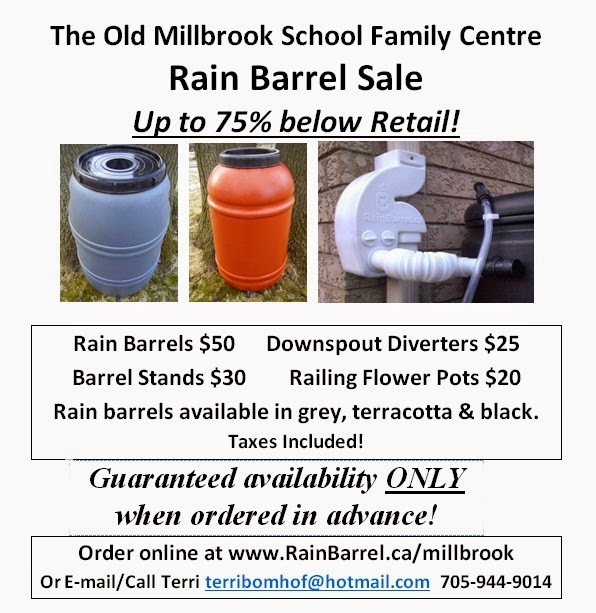 You can shop online now and pick up your new rainbarrel on Sunday April 26th at the Old Millbrook School parking lot. 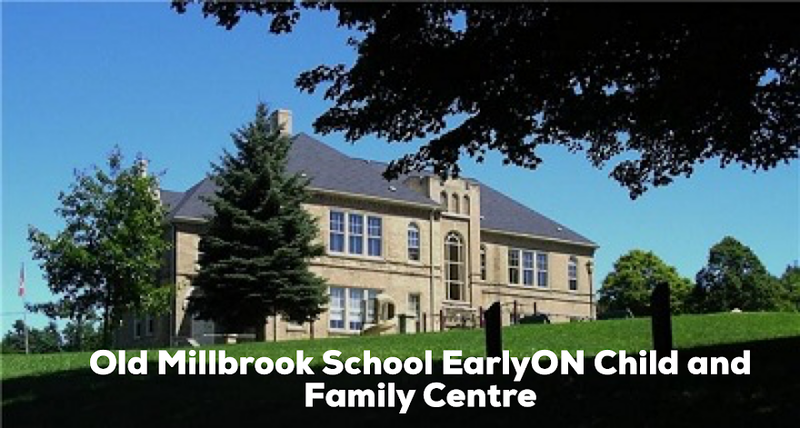 www.rainbarrel.ca/millbrook.